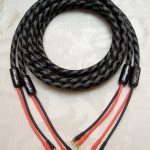 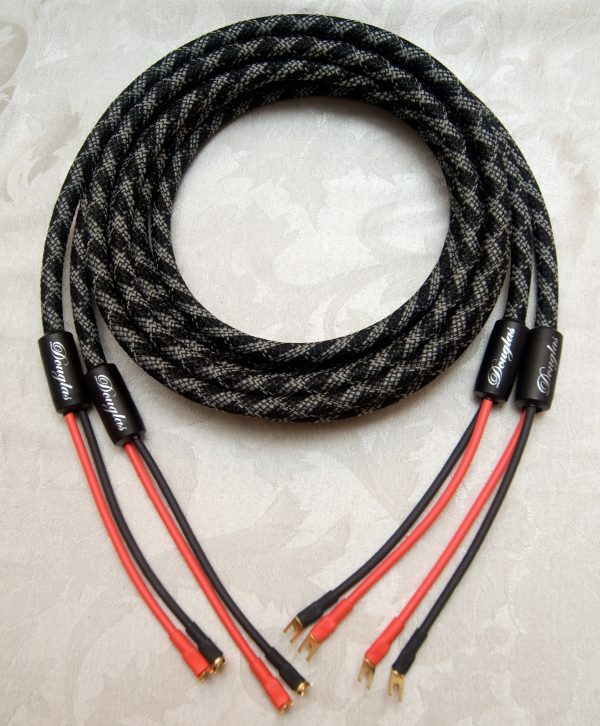 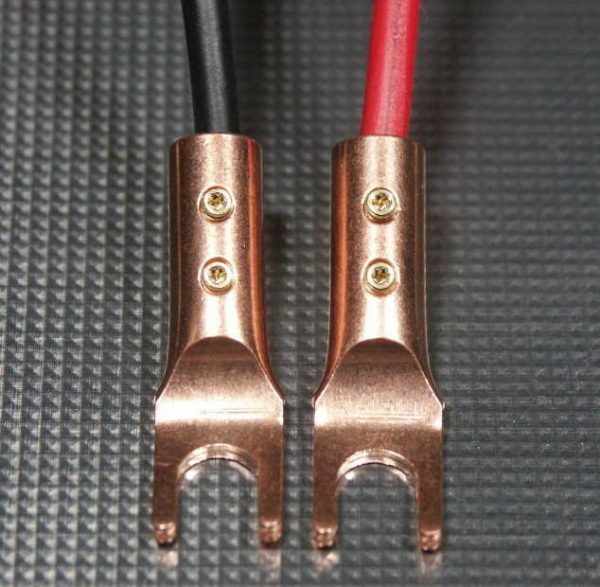 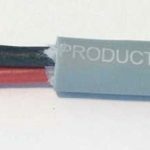 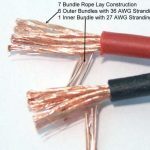 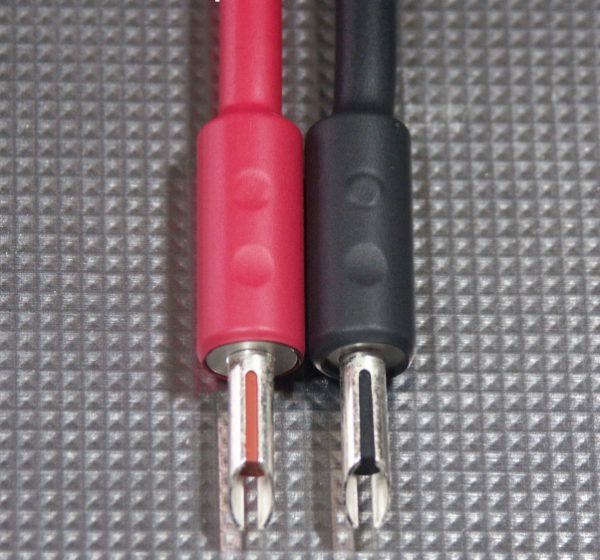 Make yourself a pair of 12 AWG 99.997% OFHC Speaker Cables with this DIY Kit. 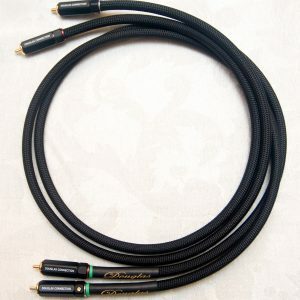 Base Price is for ONE PAIR OF 6 ft. Cable with no connectors. 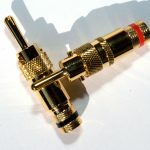 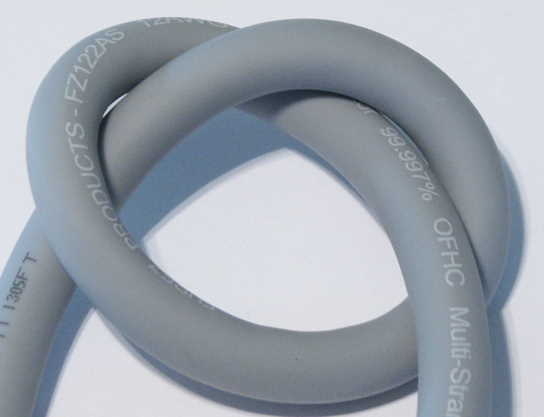 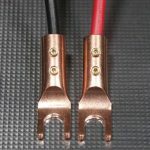 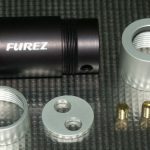 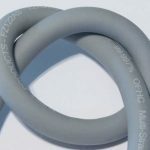 We offer several connectors which you can choose for your cables. 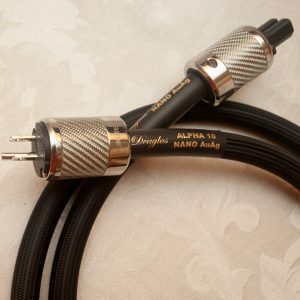 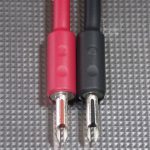 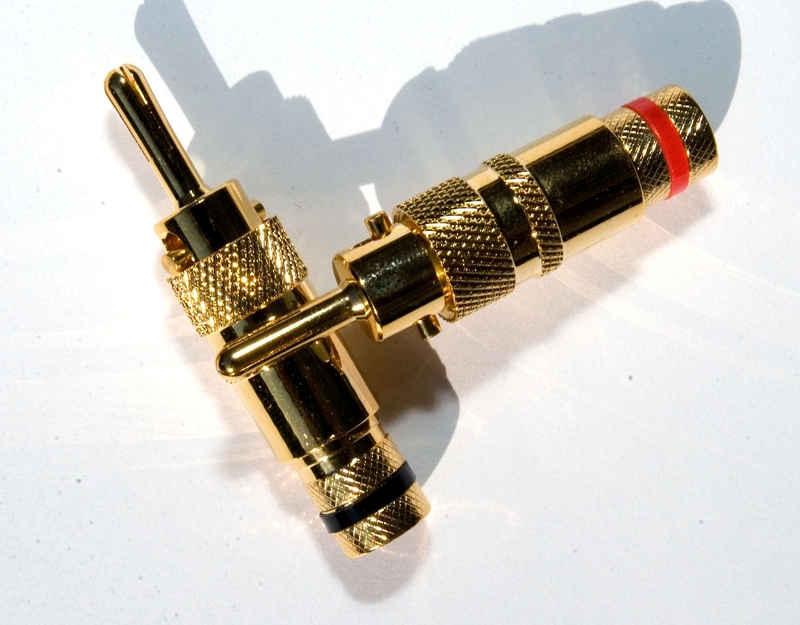 For total price, please select your desired Cable Length with or without sleeving, plus Amplifier End and Speaker End Connectors from the dropdown menus to the right. 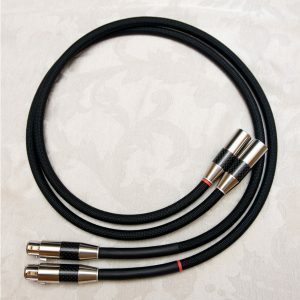 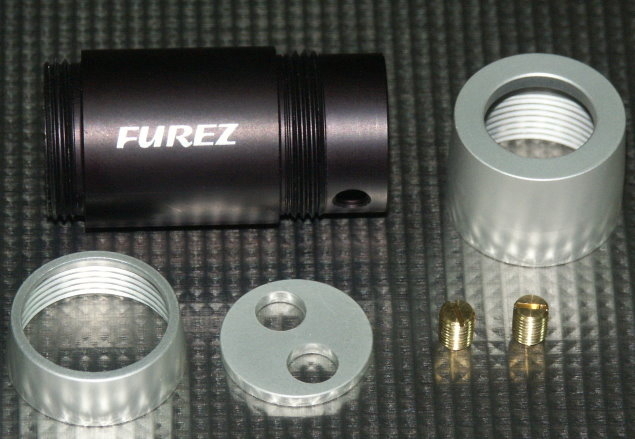 We offer kits from 2 ft. to 20 ft. but other lengths are available. 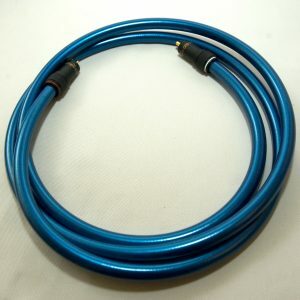 Please contact us if you need more than 20 ft. cables.